While localities are moving to ban plastics due to their effects on the environment, others seem to have taken a different approach: switching to so-called “biodegradable” plastic. 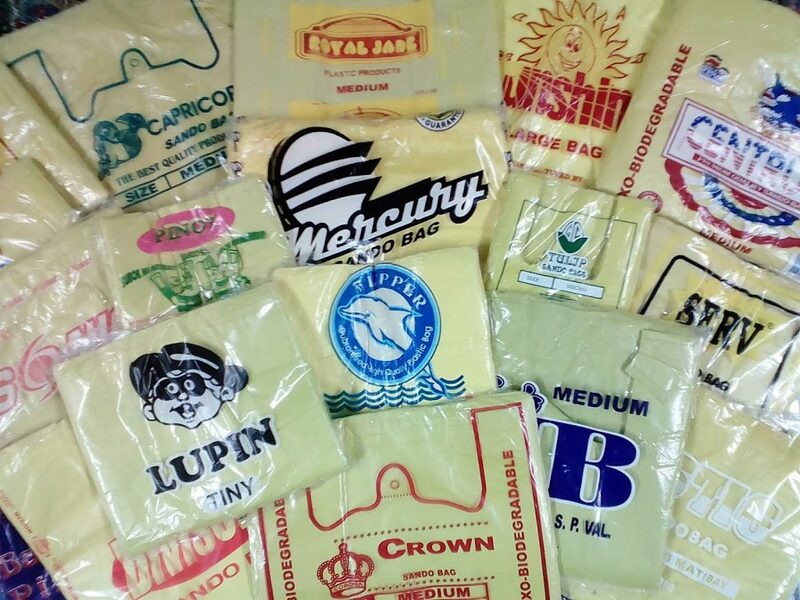 These plastic substitutes currently being used in shopping malls, food establishments, and households are being marketed for their quick decomposition properties as opposed to that of traditional plastic. Shopping bags, food containers, and utensils made from biodegradable plastic among others are seen as a long overdue solution to the growing problem of plastic piling up in landfills and oceans. And why not, if it can biodegrade easily surely it can cause no further harm to what its counterpart has done. Except, everything we know about “biodegradable” plastic is wrong. Biodegradable plastics (BDPs) are made from plant-derived materials and ingredients such as starch which is treated with heat to become thermoplastic. However, that’s not all there is to it. To make it as durable and to match the performance of regular plastic, it is mixed with small amounts of petrochemicals. So no, it is not 100% natural nor plant-based. If manufacturers are to be believed, BDPs break down into naturally occurring components and not just smaller pieces of themselves, like microplastics. But according to a United Nations report, complete biodegradation can only happen given the right temperature and assisted by certain microbial action. So no, it doesn’t break down easily on its own. Part of the downsides of BDPs is, even if it’s truly biodegradable, its extreme requirements for breaking down is rarely ever met because there simply aren’t enough industrial composting infrastructures in the world to cover all the work. What happens if BDPs are not properly disposed of? Given its requirements for decomposition, it’s fairly hard to assess the sustainability of using these plastics as an alternative. When discarded improperly, the BDPs that end up in a pile of other plastics in a landfill is less likely to get the oxygen, right temperature, and microbial action needed for it to biodegrade completely. Same goes when it is thrown into the sea. Since it is not totally buoyant, its tendency is to sink to the bottom where there is not enough UV light nor correct microbial action to facilitate its breakdown. 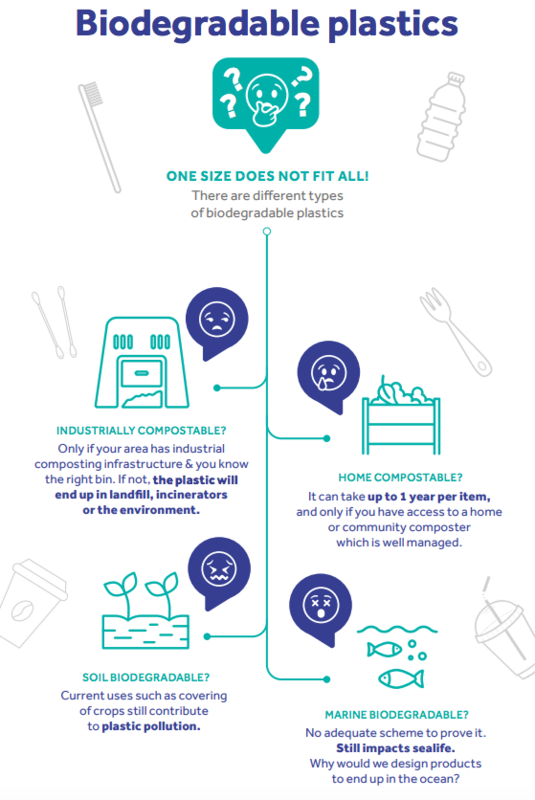 Until there is a completely ethical and sustainable alternative to plastic (note that scientists are currently working on a kind of plastic that is programmed to self-destruct), the least that we can do is make smarter choices, and be mindful of our waste. Has Starbucks found the best alternative to plastic straws?